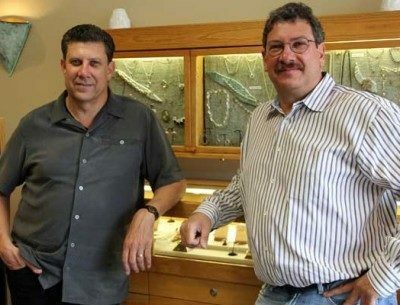 Living by the ideals of quality, integrity and personalized service, Neal Rosenblum Goldsmiths has been known for its unique array of handcrafted jewelry designs for over thirty years. 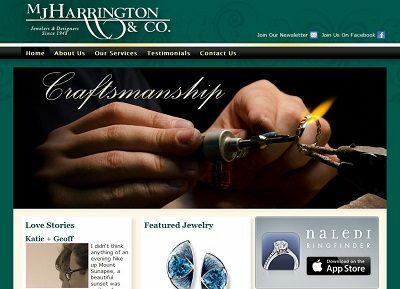 MJ Harrington & Co. Jewelers is a small town family owned jewelry store in Newport, NH, dedicated to craftmanship and quality service with a strong commitment to our community. Springer’s got its start in 1870 in nearby Saccarappa (now called Westbrook) offering a wide range of optical goods, stationary and artists materials, “fancy goods” and of course, fine jewelry. 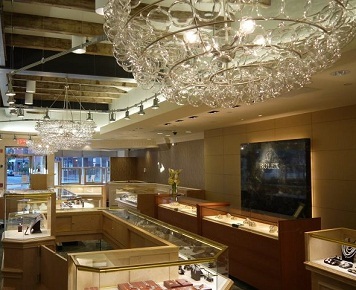 They never looked back and are now one of Maine’s top full service jewelry stores. G.M. 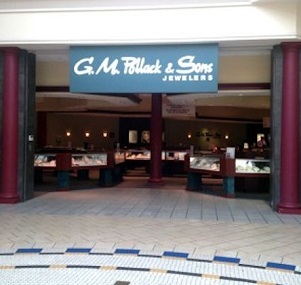 Pollack & Sons has been serving the jewelry needs of New Englanders since 1955 when they opened their first store in Portland, Maine. Having expanded to 12 stores across Maine and New Hampshire, this employee owned chain clearly knows how take care of their customers. 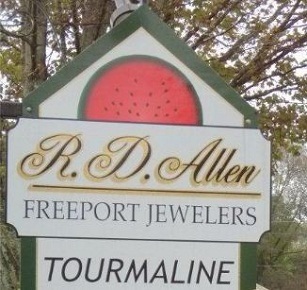 RD Allen is proud to offer one of the largest selections of Maine tourmaline jewelry around. If you’re visiting Maine and looking for tourmaline or coastal themed jewelry, then this is the place to stop.